Motorcycle Accidents – What Are Some Common Injuries? Motorcycles can be enjoyable and economical forms of transportation, but they can also be very hazardous. There are approximately 8.4 million private and commercial motorcycles on U.S. roads today. With all of the roadway distractions and the convenience of technology at our fingertips, motorists have become less aware of their surroundings. As a lawyer who helps injured motorcyclists, I am aware of the devastating effects these riders can experience. Motorcyclists can suffer various injuries, from minor to severe. Soft tissue damage to muscles, ligaments, tendons, organs, and other internal injuries. Acting as an attorney for people injured in motorcycle wrecks, I have seen how many life-threatening injuries have been avoided and/or reduced when the proper riding attire is utilized. Wearing a helmet can decrease the risk of death in a crash by 37 percent. Riders who are not wearing helmets are three times more likely to sustain traumatic brain injuries in the event of a crash. Head-on accidents with other vehicles. Loss of control due to speeding on a motorcycle. 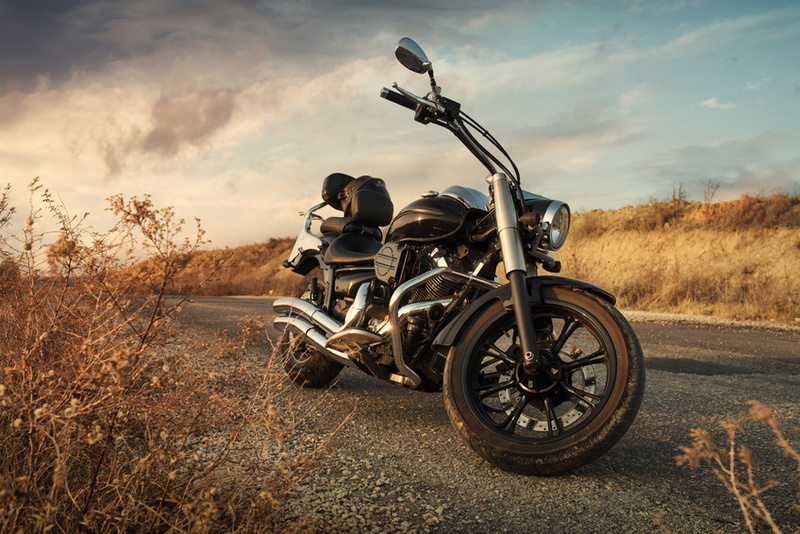 In the above instances, serious injuries or even death can happen to motorcycle riders. Motorcyclists and distracted drivers can often be a deadly combination. So, riders and motorists alike must be very vigilant of their surroundings. Technology in vehicles and on cellular phones has made everything available to us at the touch of a button, but it has also lead to drivers who are less conscious of their surroundings. In 2014, distracted driving fatalities accounted for 10 percent of all traffic-related fatalities. Although, there is growing evidence that the use of cellular devices increase the risk of a crash, texting, and the use of other electronics are not the only activities that can divert a driver’s attention away from the road. Activities such as; conversing with passengers, eating, drinking, adjusting the radio, reading, and grooming can contribute to a driver’s ability to concentrate. As a lawyer who helps clients injured in motorcycle accidents by distracted drivers, I understand the laws, rules, and regulations to help you get fair compensation for your injuries. If you or a loved one has been in a motorcycle accident, you should schedule a meeting with an experienced attorney who works with motorcycle accident victims as soon as possible. Insurance companies can be challenging, unreasonable, and undervalue claims. Legal representation can help you receive fair and reasonable compensation.